Each year, Earth Day is celebrated on April 22, which also marks the anniversary of the birth of the modern environmental movement in 1970. This day was founded in 1970 as a day of education about environmental issues. Today this day has a significant remark all over the world and among the people. Earth day is a globally celebrated holiday that is sometimes extended into Earth Week, which is a full seven days celebration week with events focused on green awareness. The idea of Senator Gaylord Nelson inspired by the antiviolence protests of the late 1960s, Earth Day was initially aimed at creating a mass environmental movement. It began as a “national teach-in on the environment” and was held on April 22 to make the most of the number of students to be reached on university campuses. The idea behind this innovation is to raise the public awareness on air and water pollution, that is the reason Nelson hoped to bring environmental causes into the national spotlight. To know more on Earth day, we need to step back to the early 1960s. This is the time when Americans were becoming aware of the effects of pollution on the environment. Rachel Carson’s 1962 bestseller “Silent Spring” raised the spirit of the dangerous effects of pesticides on America’s countryside. Later in a decade or so, a 1969 fire on Cleveland’s Cuyahoga River shed light on the trouble of chemical waste disposal. Until that time, protecting the planet’s natural resources was not a part of the national political agenda, but slowly the number of activists dedicated to large-scale issues such as industrial pollution was minimal. Factories pumped pollutants into the lakes, rivers and air with few legal costs. Big, gas-guzzling cars were considered as a sign of prosperity. But only a small portion of the American population was recognizable with let alone practiced–recycling. 1962 elected U.S. Senator, Gaylord Nelson, who was also a Democrat from Wisconsin, was determined to convince the federal government about the planets risk. In 1969, Nelson considered one among the leaders of the modern environmental movement, who developed the idea for Earth Day after being inspired by the anti-Vietnam War “teach-ins” that were taking place on many college campuses around the United States. According to Nelson, he envisioned a large-scale, grassroots environmental demonstration “to shake up the political organization and force this issue onto the national agenda." Later Nelson announced the Earth Day concept at a conference in Seattle in the fall of 1969 and invited the whole nation to get involved. He later recalled, “The wire services carried the story from shore to shore. The response was emotional and electric. It took off like gangbusters. Telegrams, letters and telephone inquiries poured in from all across the country. The American people then had a forum to express their views and concerns about what was happening to the air, land, rivers, lakes and they did so with spectacular liveliness.” Dennis Hayes, a young activist who had served as student president at Stanford University, was chosen as Earth Day’s national coordinator, and he worked with an army of student volunteers and several staff members from Nelson’s Senate office to systematize this project. According to Nelson, “Earth Day worked well because of the spontaneous response at the proletariat level itself. We had neither the time nor resources to organize 20 million demonstrators and the thousands of schools and local communities that participated in this project. That was the remarkable thing about Earth Day. As It organized itself." While on April 22, rallies were held in Philadelphia, Los Angeles, Chicago, and most other American cities, according to the Environmental Protection Agency. In New York City, Mayor John Lindsay closed off a part of Fifth Avenue to traffic for several hours and spoke at a rally in Union Square with actors Paul Newman and Ali McGraw. In Washington, D.C., thousands of people attended to the speeches and performances by singer Pete Seeger and others, and Congress went into recess so its members could speak to their constituent at Earth Day proceedings. 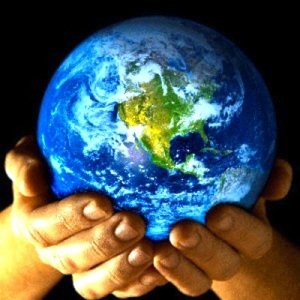 The first Earth Day was effective in raising the awareness of environmental issues and transforming public attitudes. According to the Environmental Protection Agency, “Public opinion polls specify that a permanent change in national priorities followed Earth Day 1970. 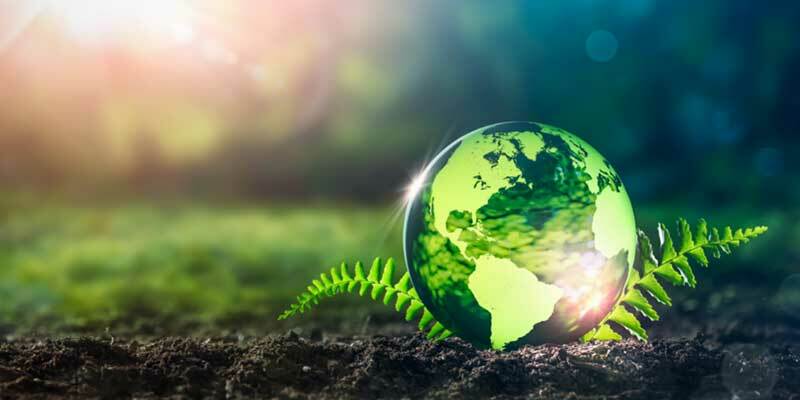 When polled in May 1971, 25% of the U.S. public declared caring the environment to be an important goal, this got increased to 2,500 percent over 1969.” Earth Day kicked off the “Environmental decade with a hit,” as Senator Nelson later put it. During the 1970s, a number of important pieces of environmental legislation were agreed, among them the Clean Air Act, the Water Quality Improvement Act, the Toxic Substances Control Act, the Endangered Species Act, and the Surface Mining Control and Reclamation Act. An additional key development was the establishment in December 1970 of the Environmental Protection Agency, which was tasked with protecting human health and safeguarding the natural environments—air, waterand land. Since 1970, Earth Day celebrations have grown. While in 1990, Earth Day went global and with 200 million people in over 140 nations participated in the event. 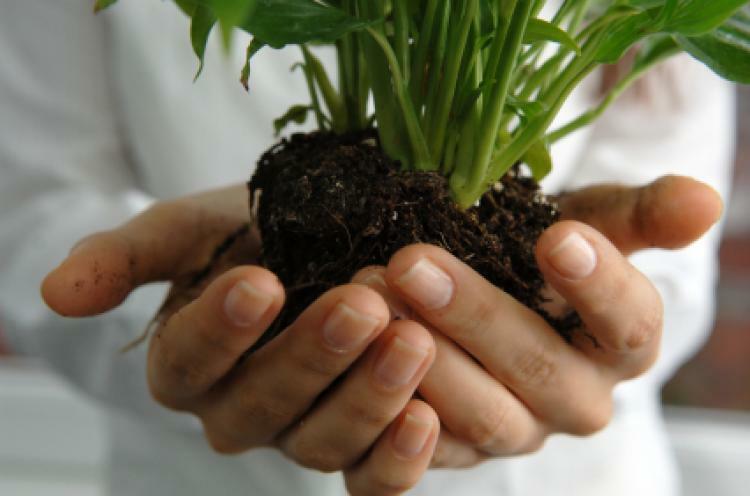 According to the Earth Day Network (EDN), a nonprofit organization coordinates Earth Day activities. In 2000, Earth Day focused on clean energy and involved hundreds of millions of people from 184 countries and 5,000 environmental groups included. Events ranged from a traveling, talking drum chain in Gabon, Africa, to gather of hundreds of thousands of people at the National Mall in Washington, D.C. Today, the Earth Day Network collaborates with more than 20,000 partners and organizations in 174 countries. As per EDN survey, more than 1 billion people are involved in Earth Day activities, making it “the largest secular civic event of the Globe."